I enjoy employment counseling because of the opportunities to solve problems and resolve disputes before they reach litigation or at least work with the employer to establish a stronger position if the situation ultimately results in litigation. I like working with clients on developing personalized workplace policies, procedures, and handbooks using my litigation experience to identify and address issues proactively. Elizabeth Lee Maron advises clients in the areas of education law and employment law. Her primary focus is defending companies and public entities in lawsuits filed by current and former employees and sometimes, in the case of education entities, by students and their families. She also has real estate experience handling timber transactions. Elizabeth works with education entities throughout Mississippi and the Southeast, including school districts, community colleges and universities. She counsels education entities in how to follow state and federal laws and how to do so professionally and with compassion, particularly with cases involving students and employees. She has been a hearing officer for school employee disciplinary hearings and testified in trial regarding investigations she conducted. She has advised education entities on such matters as student discipline, employee and student First Amendment issues, contracts, Title IX compliance, responding to OCR and EEOC complaints, counseling governing boards, policy development, public bidding issues, and conducting investigations into employee and student complaints of harassment, discrimination, and bullying. She works closely with personnel directors and — in the case of smaller employers — managers charged with personnel decisions or enforcement of such decisions. She is a frequent speaker on employment and education issues and provides training for clients on avoiding harassment and discrimination claims, on FMLA, FLSA and ADA compliance, and on conducting defensible investigations into complaints. Her work includes employment litigation of all types. Successfully representing clients in obtaining and resisting temporary restraining orders/preliminary injunctions, in defending EEOC charges, in administrative hearings on termination and non-renewal of school employees and in litigation concerning employment decisions. Obtaining numerous summary judgment rulings, effectively ending the litigation for clients and the accompanying costs. 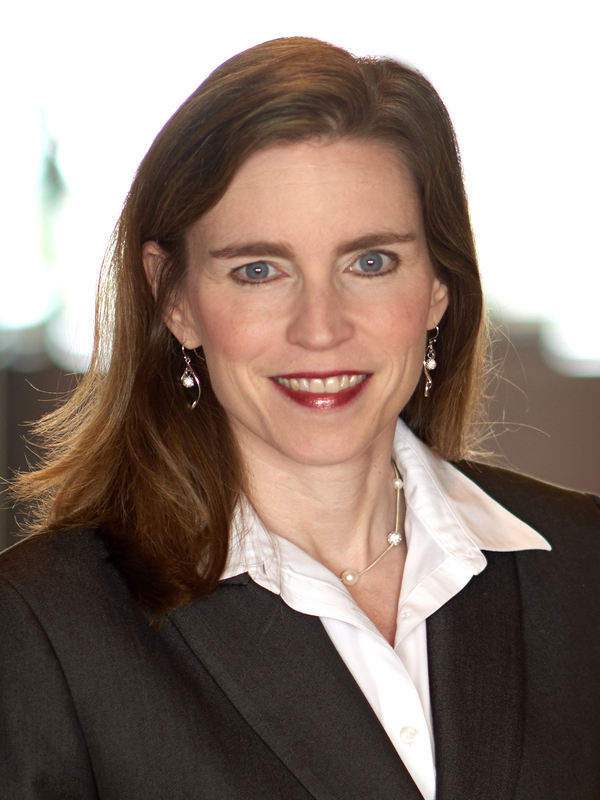 Applying her knowledge to the specific challenges of litigation for public entity clients. Serving on the team that represented the sale of 6.8 million acres of timber holdings, much of it concentrated in the South and Great Lakes regions, by International Paper Co., described as the largest land transaction since the Louisiana Purchase by the United States. Representing clients in the purchase and sale of timberlands and the issues accompanying that sector of real estate.